Born: September 18, 1803 in Sandwich Ma. 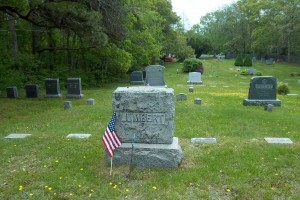 Died: January 29, 1861 in Sandwich Ma. at 57 yrs. Married: May 29, 1823 in Sandwich Ma. 1. Emeline/Emily Barlow Gibbs; (July 24, 1824 – May 24, 1857); Married Elisha Bourne Gibbs, Capt. (1819 – 1872) (Phineas Gibbs & Anna Raymond) in int. August 12, 1843; Elisha married (2) Martha Bourne Baker (1826 – 1862) (Henry Bourne & Almira Haskell) in int. November 8, 1858 & married (3) Mary E. Eaton (1833 – 1915) (George Eaton & Hannah (–)) in Foxboro Ma. on April 21, 1863; Martha married (1) Elijah Baker, Jr., Capt. (? – 1855) (Elijah Baker & Olive Gifford) in Sandwich Ma. on August 8, 1847; Emeline/Emily, Elisha & Mary are buried in Pocasset Cemetery. 2. Lewis Nye Barlow; (September 9, 1827 – September 16, 1887); Married (1) Lucy H. Parker (1827 – 1892) (Jonathan Parker, Jr. & Jane Maria Hinds) in int. September 25, 1848 & married (2) Bathsheba Ellis Howard (Charles Howard & Mary Swift) in Lynn Ma. on January 11, 1858. 3. Charles Bennett Barlow; (October 28, 1830 – January 19, 1912); Married Syrena M. Nye (1830 – 1893) (Ebenezer Nye, Jr., Capt. & Syrena Dimmick) in Sandwich Ma. on August 14, 1851; Charles & Syrena moved to California & had 8 children; He was a Mariner & Miner. 4. Levi Thomas Barlow; (May 31, 1833 – August 1, 1858); Levi Thomas, unmarried, was a mariner & died at 24 yrs, 2 mos..
5. Henry Francis Barlow; (July 7, 1840 – May 18, 1892);. 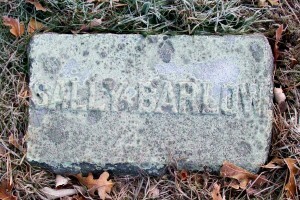 Married Alice E. Ward (1852 – 1943); Henry & Alice are buried in Walnut Grove Cemetery in Meriden Ct.
6. 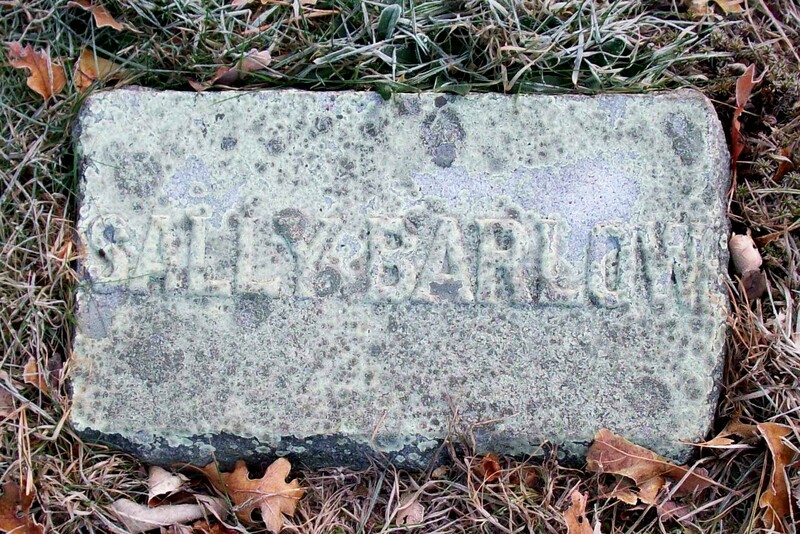 Sarah Louisa Barlow; (May 6, 1844 – April 24, 1925); Sarah was unmarried & lived with her brother Henry & his wife Alice in Meriden Ct..